A 2016 article in the New York Times warns that prenatal use of acetaminophen—the main ingredient in Tylenol—has been linked to an increased risk of asthma and attention disorders in children whose mothers took the drug. Acetaminophen is found in over 600 over-the-counter and prescription medications. Petra Arck, professor of fetal-maternal medicine at the University Medical Center Hamburg-Eppendorf, whose rodent experiments have found that acetaminophen stresses the liver and alters the placenta in pregnant mice, told the Times that because it’s so common pregnant women may be taking more acetaminophen than they are aware. The damage done by acetaminophen seems to be dose dependent—the more a pregnant woman takes, the more serious the effects in her offspring. But since it’s found in so many products, many marketed for babies and children, what if infants, too, are being exposed to damagingly high levels of acetaminophen? 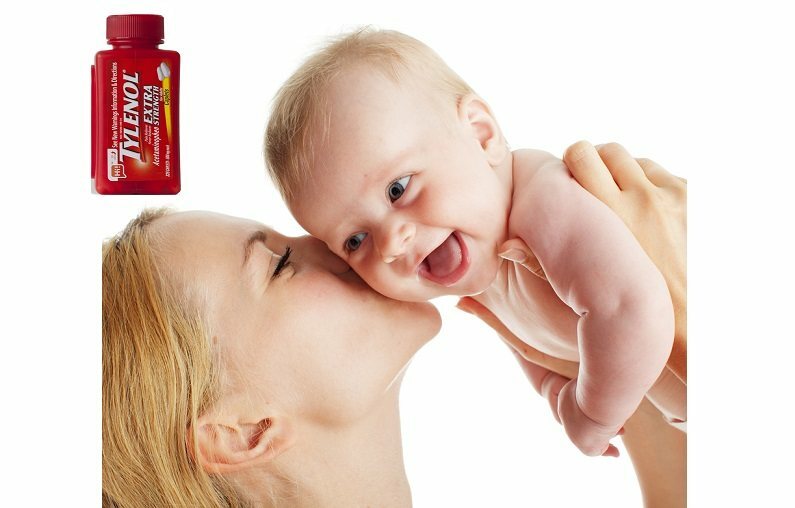 Think about how often children are given Tylenol. It could start with circumcision. Given as a precaution for a vaccine. Every time a child uncomfortable or feverish. No studies on safety but several PubMed articles talking about acetaminophen, autism, gene expression neuron transmission and cabinoids. Many have thought a vaccine caused their child's autism; could have been the Tylenol.